In late 2018, we started undertaking a comprehensive programme of repairs and improvements to the organ in Christ Church, Bath. – new transmission and piston capture system.  – repair and cleaning of all Pedal, Great and Swell Organ pipework.